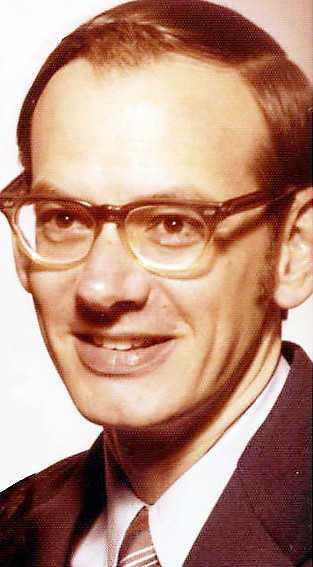 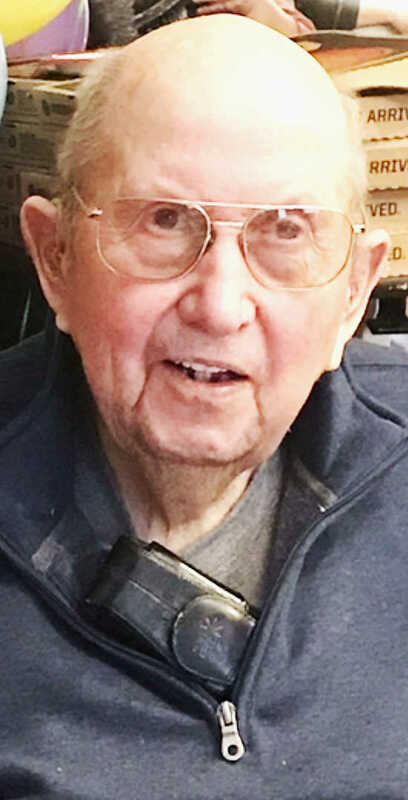 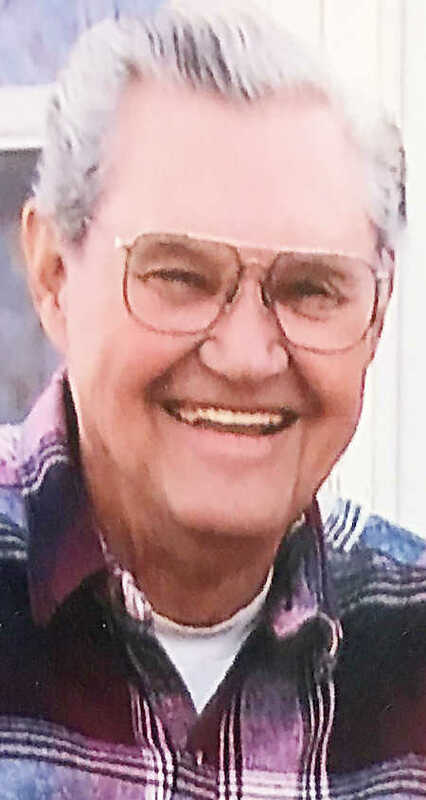 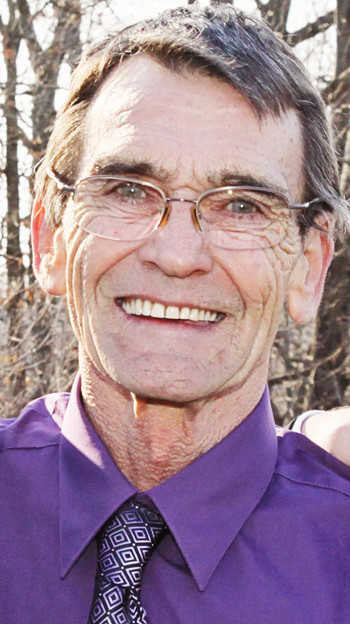 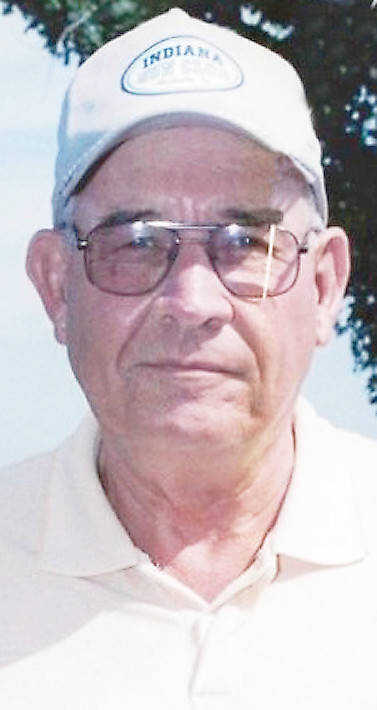 Darel Frank Lindquist, 72, of Greencastle, passed away peacefully on April 2, 2019. 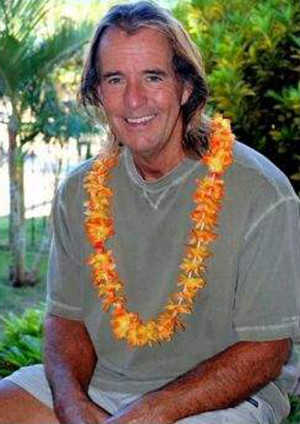 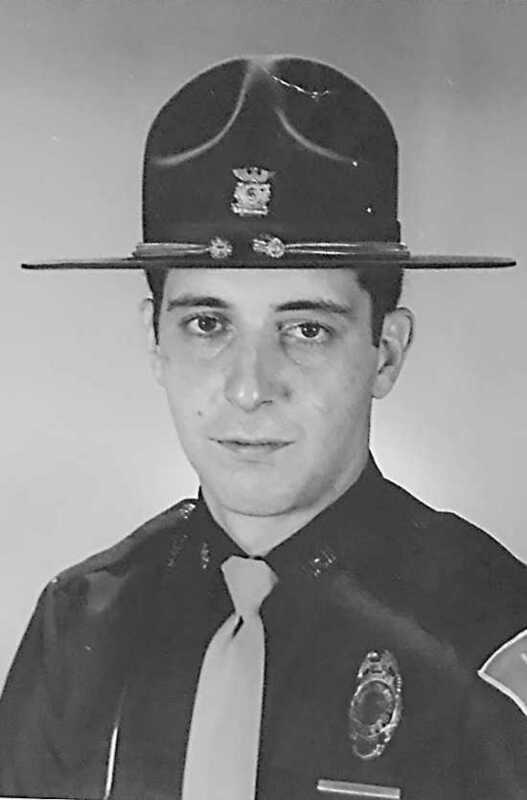 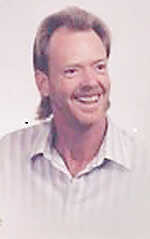 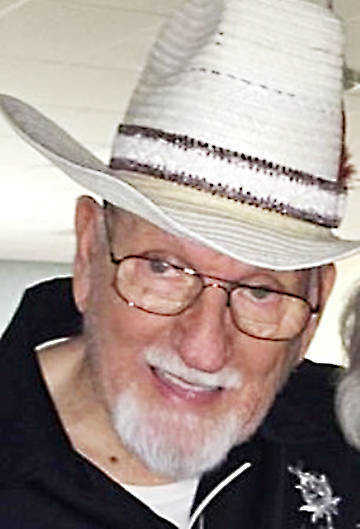 For his full obituary and condolences, please visit www.indianafuneralcare.com. 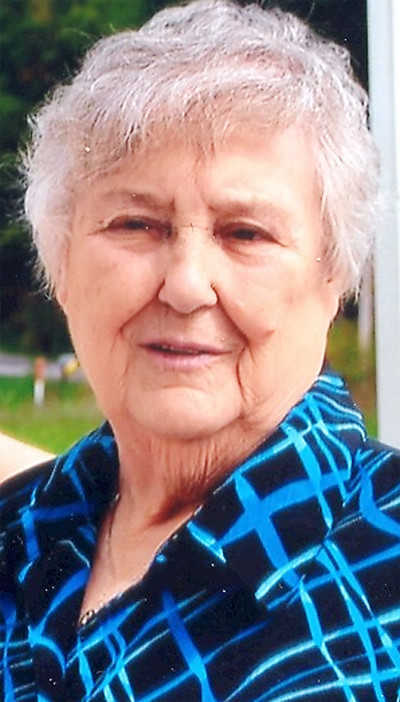 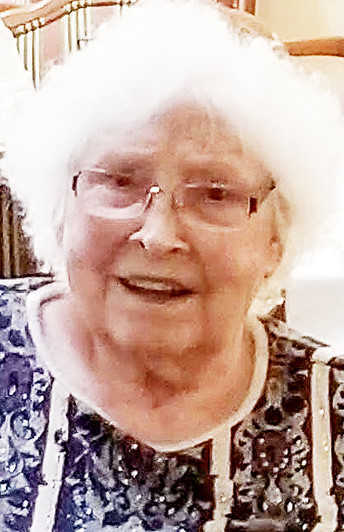 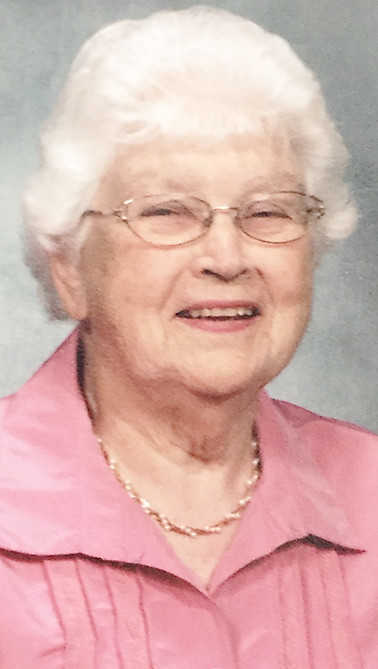 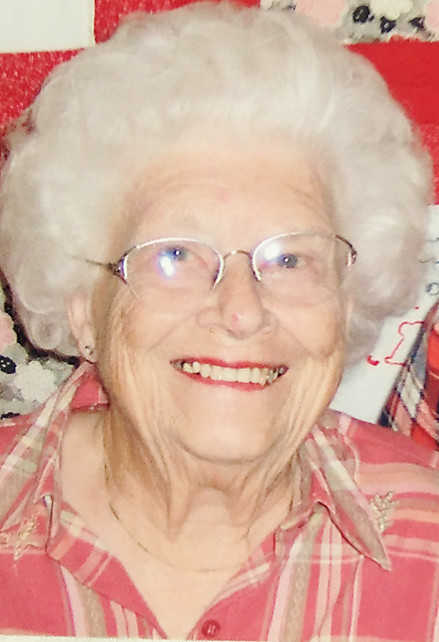 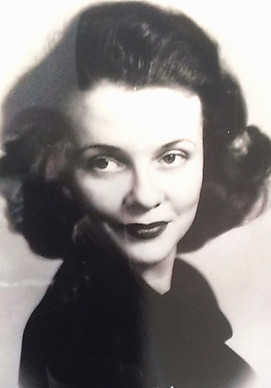 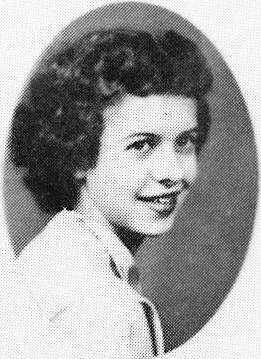 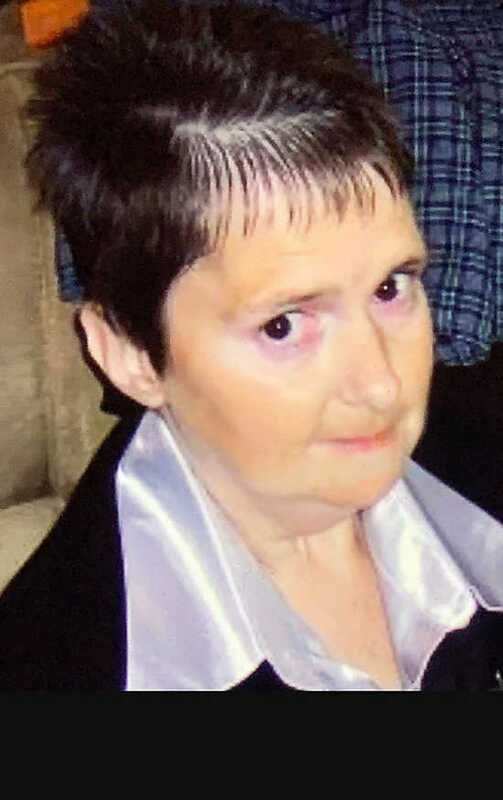 Linda Lou Trout, age 82, Greencastle, passed away Thursday, April 4, 2019. 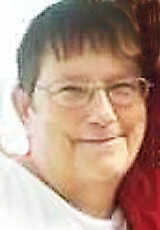 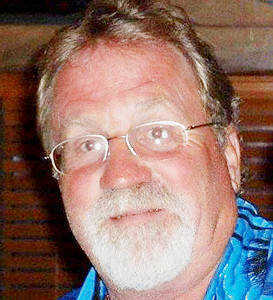 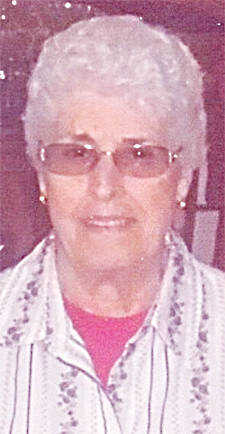 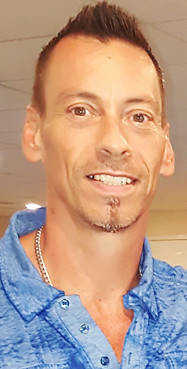 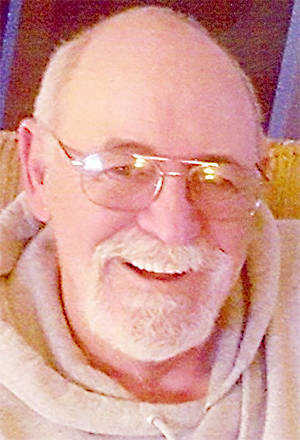 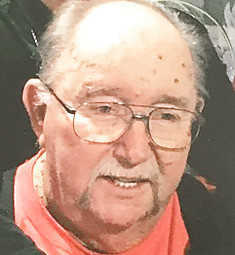 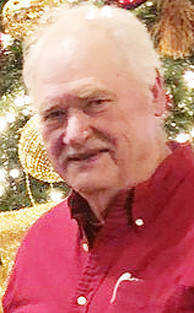 Arrangements are pending at Bousley Funeral Home, Coatesville, and a full obituary will be published in Tuesday's paper. 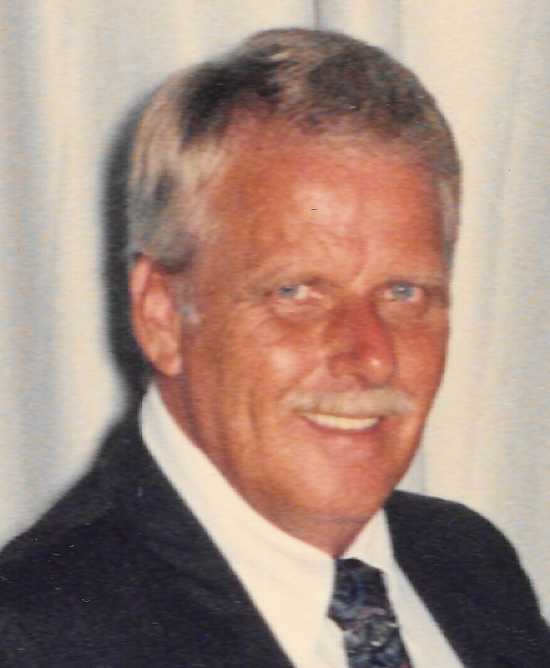 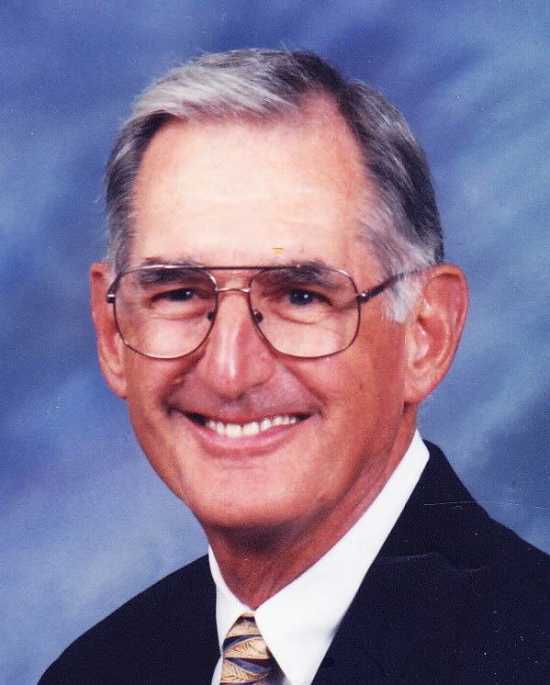 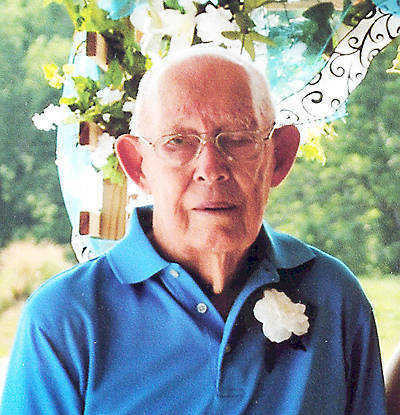 James “Red” Tucker, 81, formerly of Greencastle, passed away in Auburndale, Fla., on Monday, April 1, 2019. 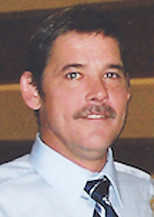 Memorial services will be held at a later date.